The world leader in drone manufacturing announced today it had fired “a number of employees” after an internal investigation uncovered fraud. DJI, the massive Chinese company that accounts for more than 70 percent of the drone market, said the scheme may end up costing the company about $150 million. The company did not immediately reveal many specifics, other than to say some employees inflated the costs of “parts and materials for certain products.” Those employees then pocketed the excess, the company said. DJI also announced it contacted law enforcement officials and was continuing to investigate the matter. As a result, the company announced it launched new channels for employees to anonymously report suspicious activity within its ranks. 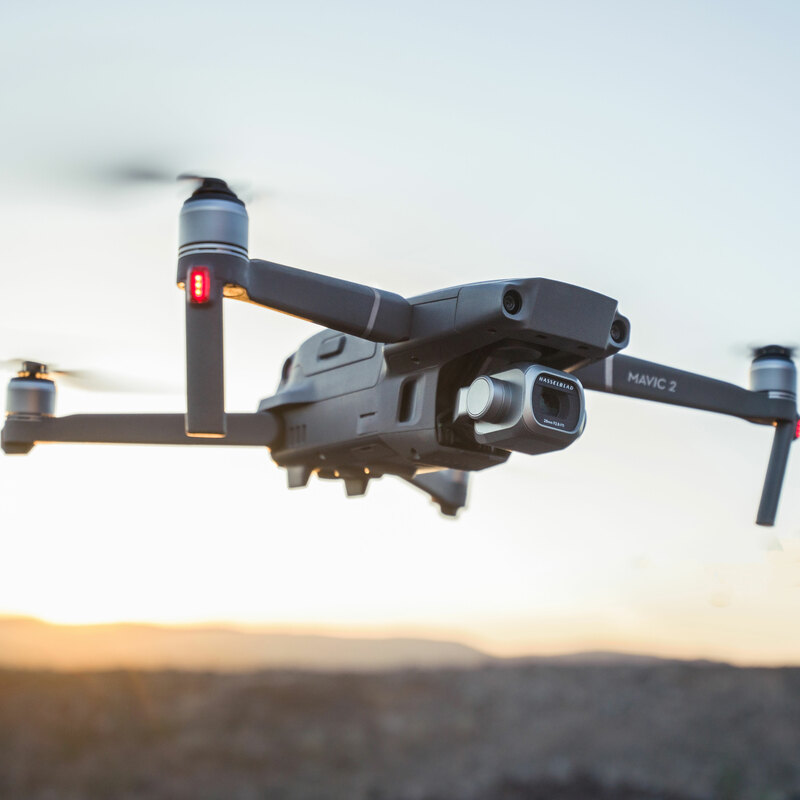 DJI stands atop the drone market, with annual revenue nearing $3 billion and a workforce in excess of 14,000 employees. We will continue to follow this story as it develops.